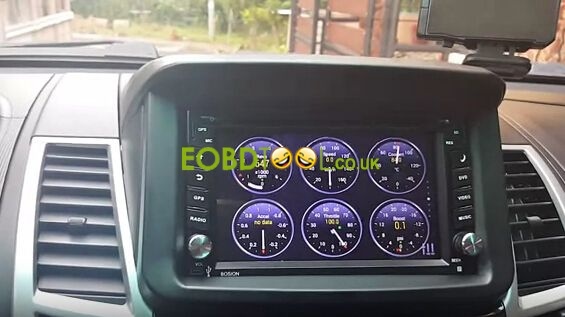 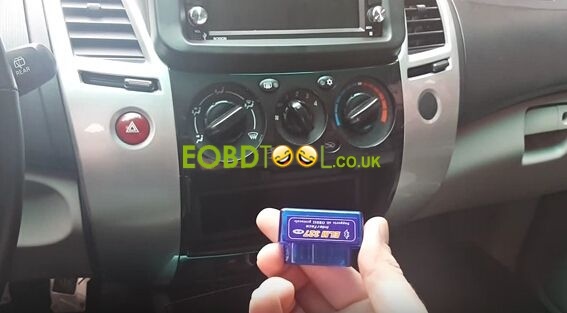 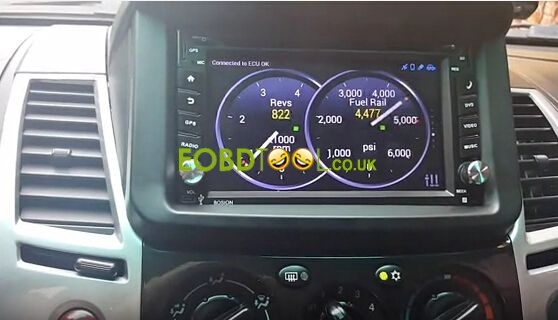 This is a user tested review on: Mini ELM327 Bluetooth OBD2 car scanner work with Torque app on Android car stereo/ carputer for a 2009 Mitsubishi Montero Sport. 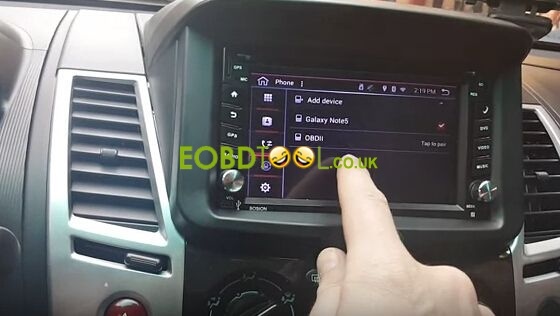 First plug Mini ELM327 V1.5 into car OBD connector/ port below the steering wheel. 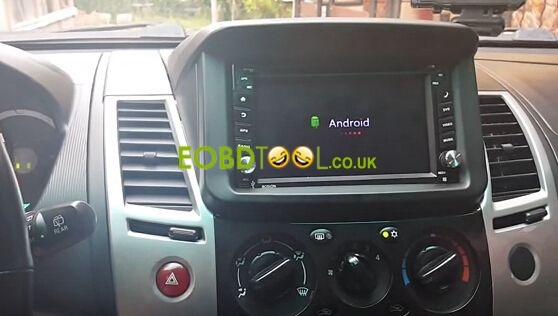 Pair the ELM327 Bluetooth to make it connect to car stereo. 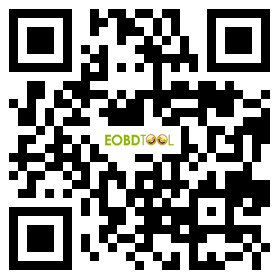 Click “OBDII” Bluetooth to connect. 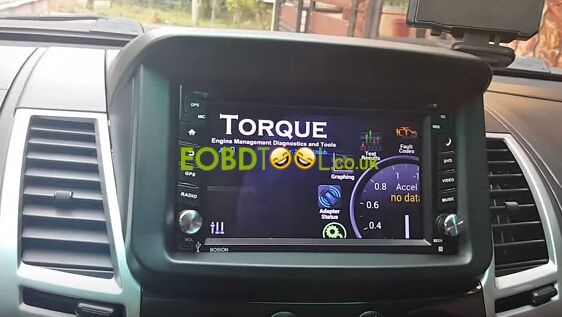 Open Torque app and there is a profile save all car information. 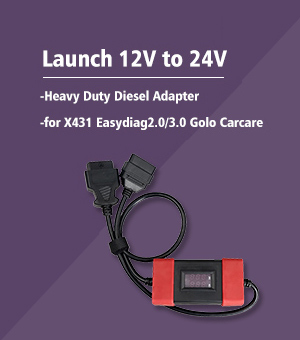 ELM327 Mini connects to car ECU OK.
Click “Real-time Information” icon and see car real time performance. 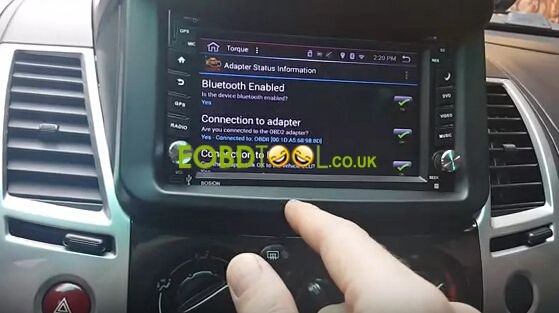 Conclusion: This €7.5 ELM327 MINI interface V1.5 Bluetooth is suitable for all drivers who want to test and monitor their cars. 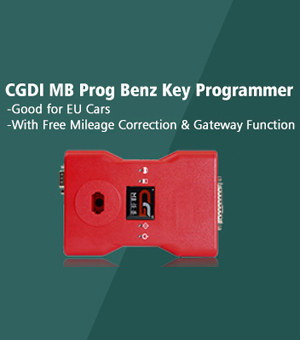 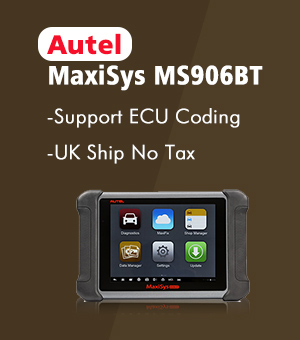 Besides ELM327 can read out and clear all car DTC trouble codes!